The Minister for Defence Industry Christopher Pyne visited the DCNS facility in France today to get a better picture of the Shortfin Barracuda submarines Australia has ordered from the French shipbuilder. The submarines on order are traditionally nuclear-powered, however Australia has requested traditional power plants for the 12 future submarines. “The meeting with DCNS executives was extremely constructive and there is no question in my mind that the company is singularly focused on partnering with Australia to deliver a regionally superior future submarine,” Minister Pyne said. According to the statement made by Minister Pyne, the future submarines will not only boost Australia’s defence capabilities, they are set to generate “an annual average of around 2,800 jobs over the life of the program”. “A range of activities are underway to maintain the progress of the Future Submarine Program, including design work and the establishment of overseas facilities in France to provide training for Australians involved in the project,” Minister Pyne said. 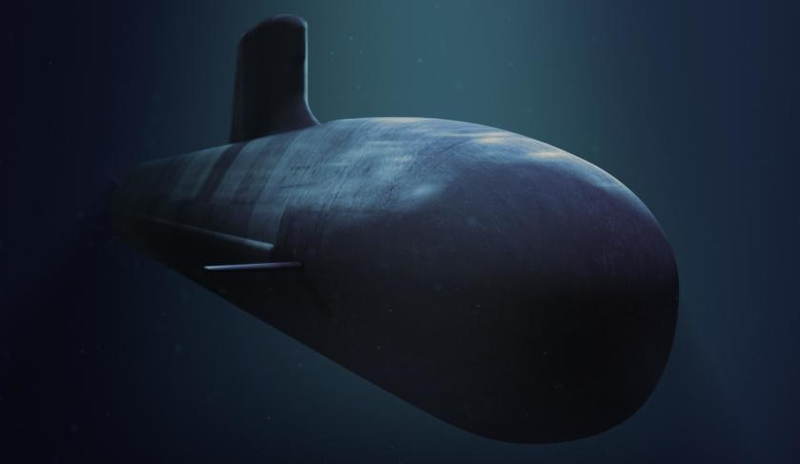 “A number of key milestones have been achieved this year including the selection of Lockheed Martin Australia as the preferred Combat System Integrator for the Future Submarine.